“Dancing” — Daily Science Fiction, August 25, 2014. “Ghost Dog” — Aurora Wolf, June 1, 2014. “Something Wicked” — Liquid Imagination, May 2014. “Marika’s War” — Twisted Boulevard: Tales of Urban Fantasy, by Elektrik Milk Bath Press, March 2014. “Survival of the Wolf” — Tales of the Talisman, Winter 2013/14 edition. 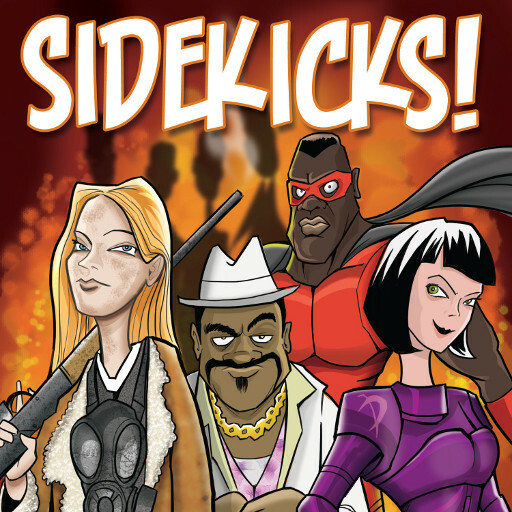 “Worthy” — Sidekicks!, by Alliteration, Ink! February 2013. You can also purchase it directly at Amazon. “Frost Patterns” — Fiction365, January 5, 2013. “The Chains that Bind” — Fiction365, September 18, 2012. “The Gloaming” — Cast of Wonders, December 9, 2012.